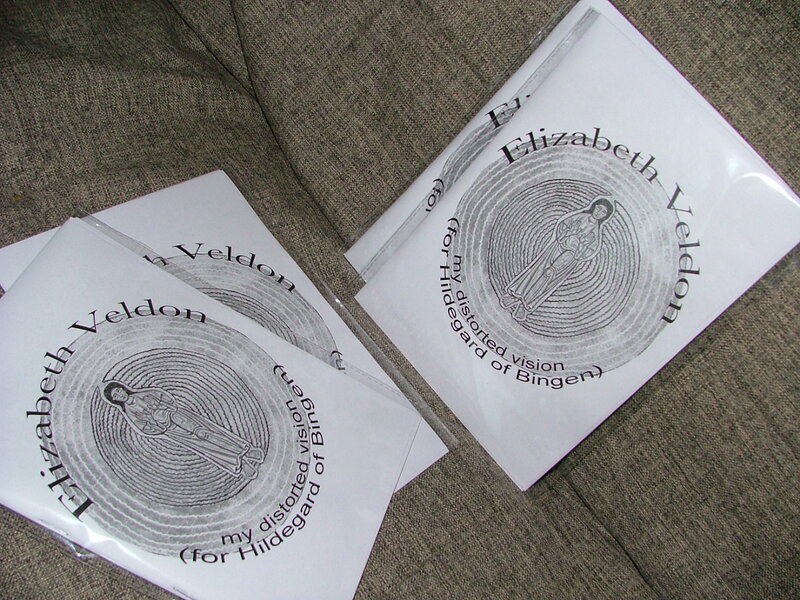 Elizabeth Veldon’s Limited Edition Zine & 3 CDR Set is OUT NOW! 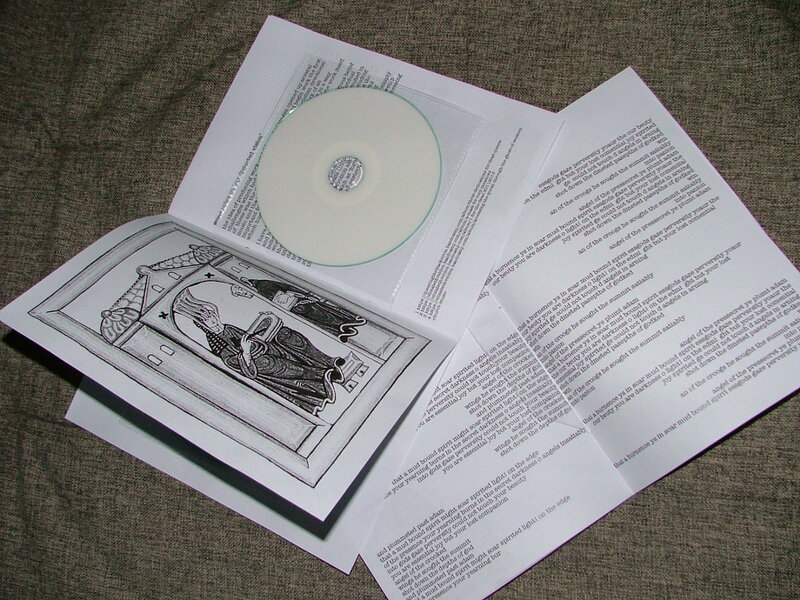 Visit http://rhpcdrs.bandcamp.com/album/elizabeth-veldons-my-distorted-vision-for-hildegard-of-bingen to buy a copy whilst stocks last! 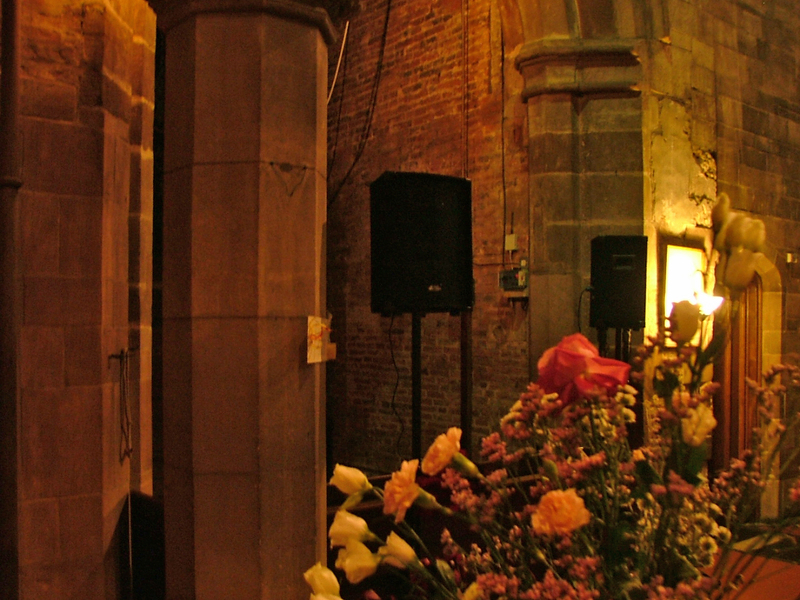 And we just wanted to add a quick thank you to everybody who attended the sound installation of this work we hosted at St. Mary’s Church, Moseley, Birmingham earlier this week! ← Richard Crow, Gintas K and Institution of Rot in March!